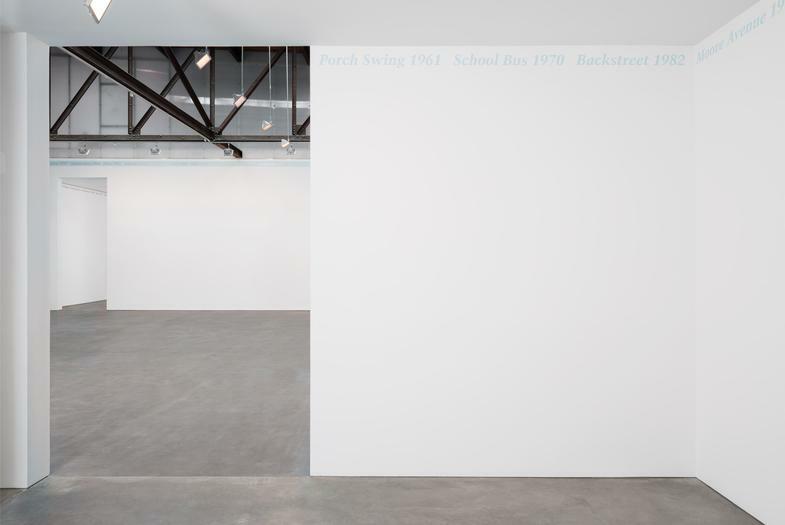 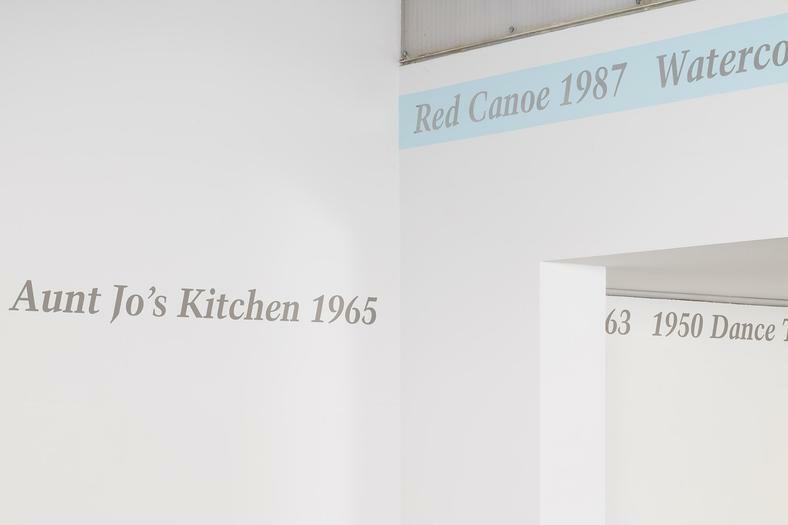 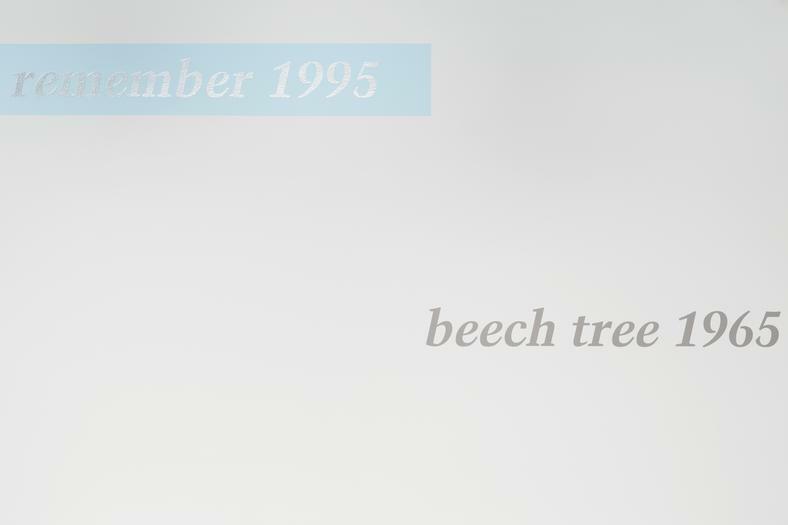 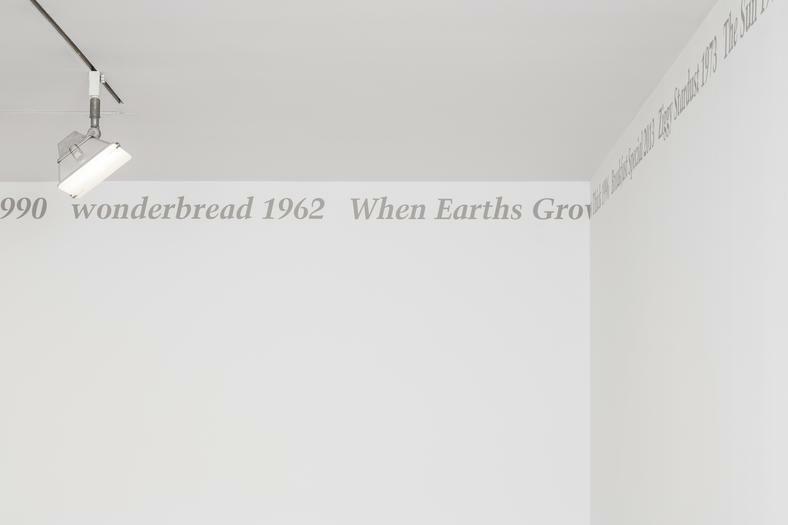 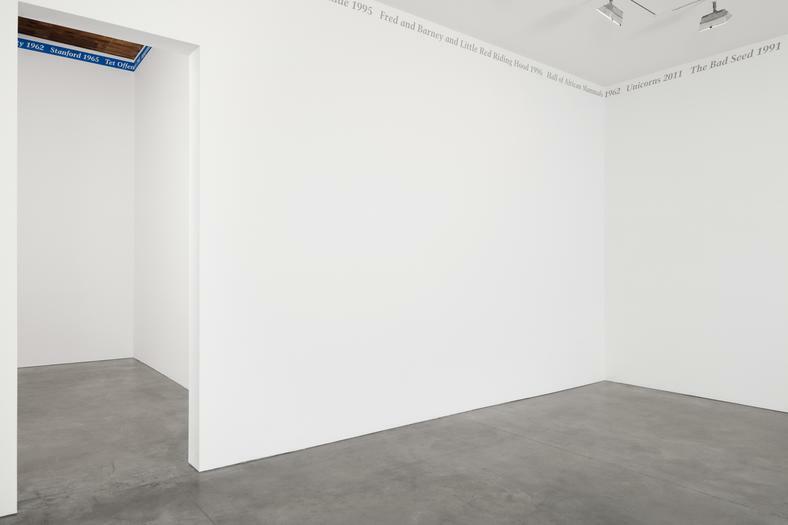 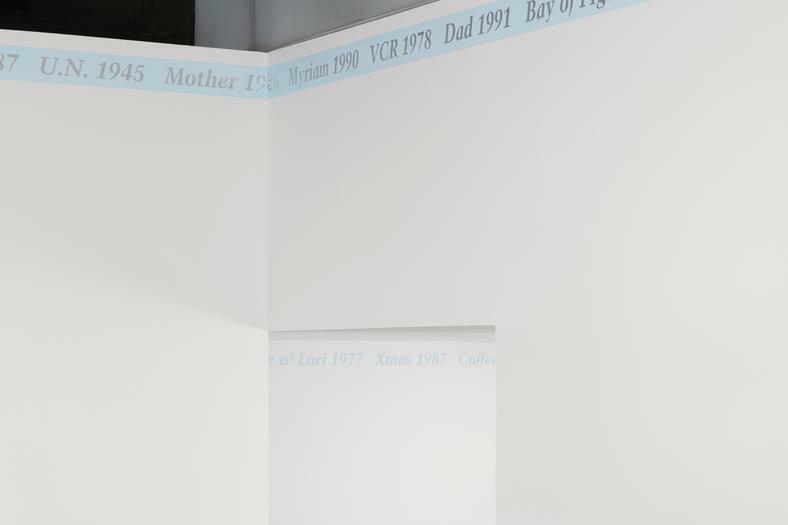 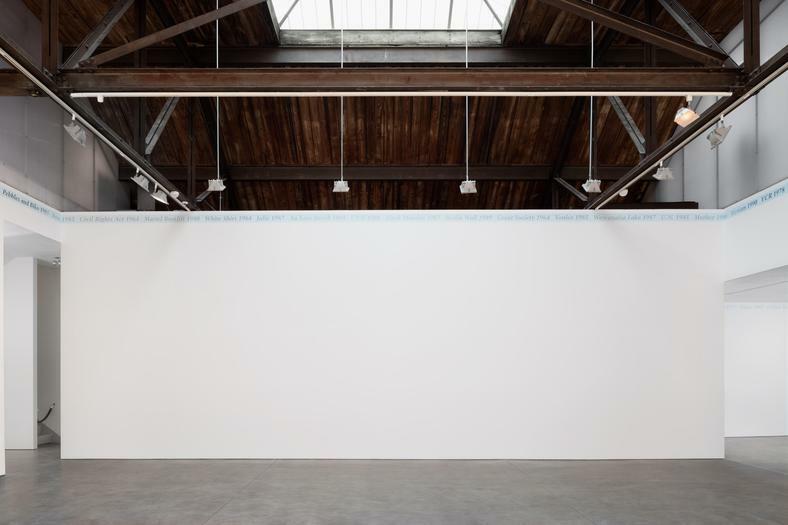 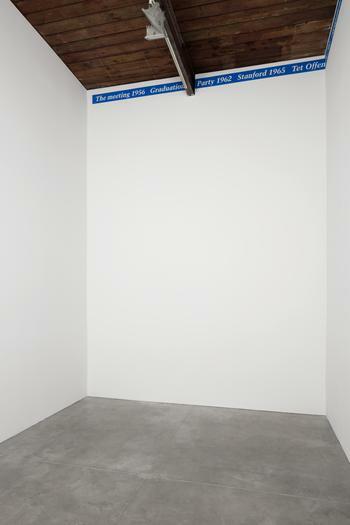 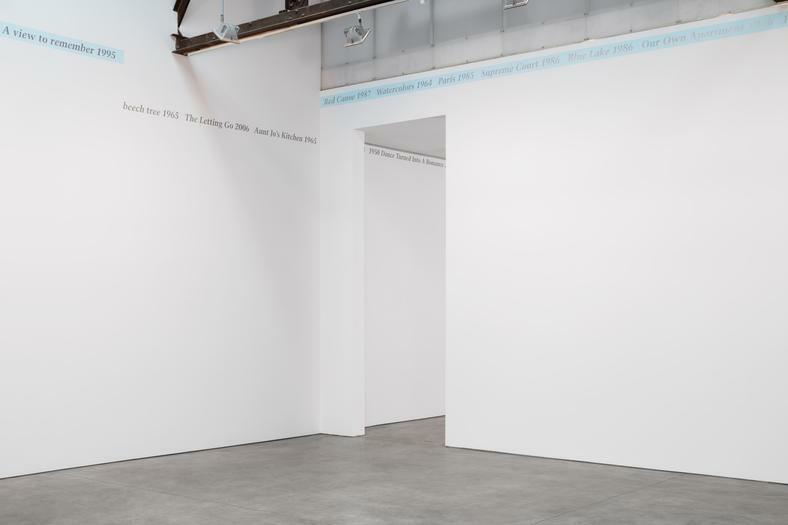 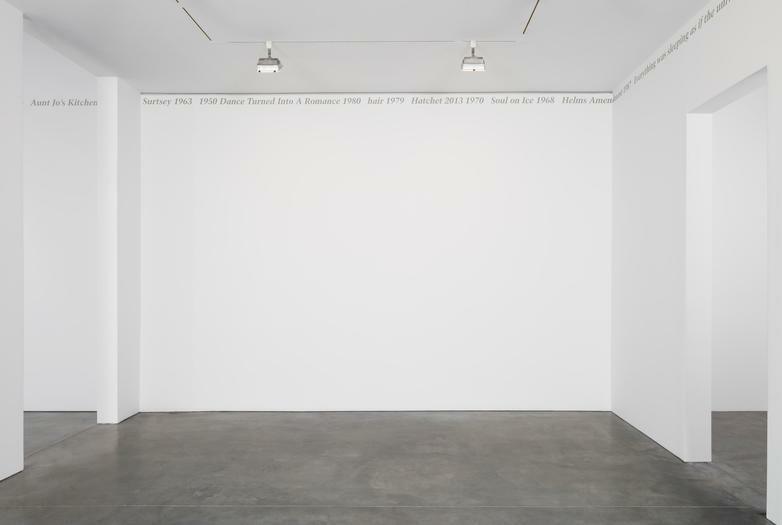 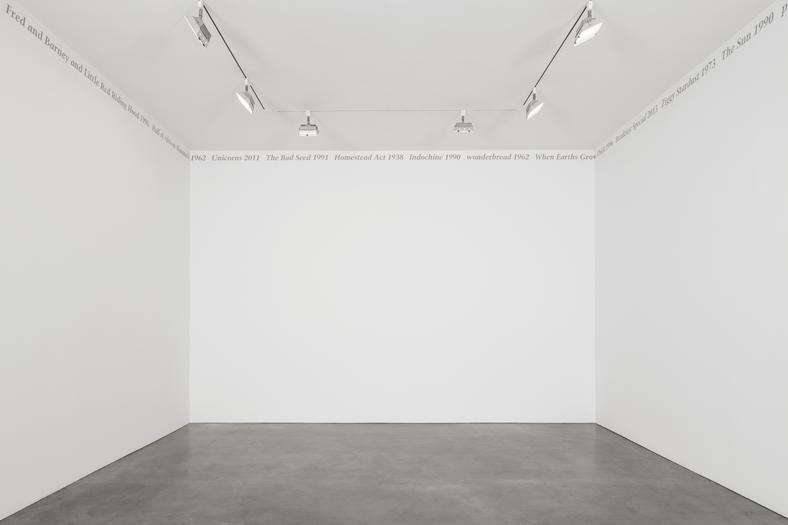 Installation view: Felix Gonzalez-Torres. 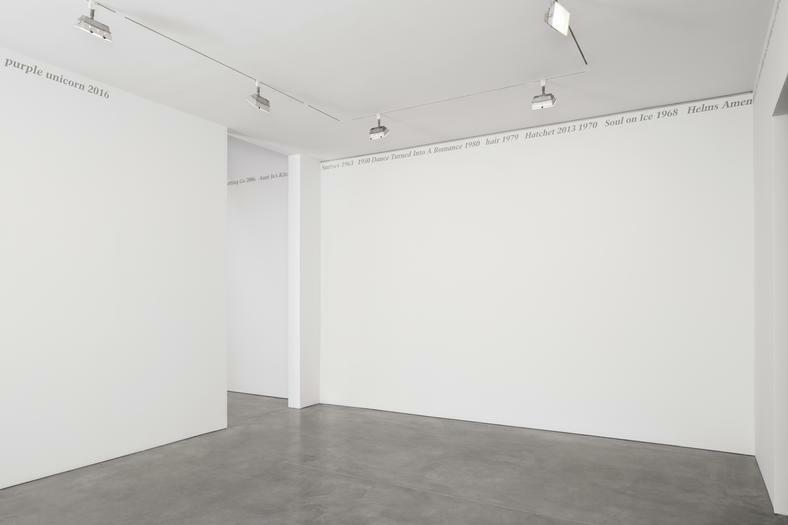 Photo by Pierre Le Hors. 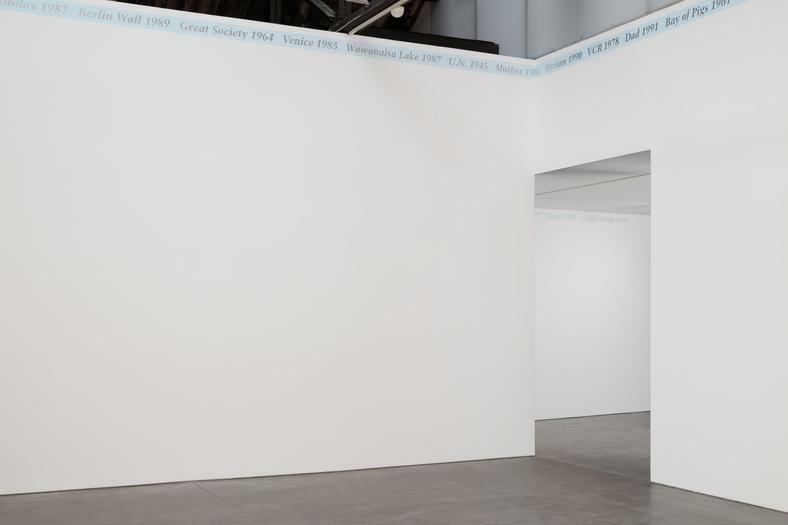 Each curator of a Gonzalez-Torres exhibition, whether a new scholar or an old friend, is part of an ongoing trajectory of perspectives. 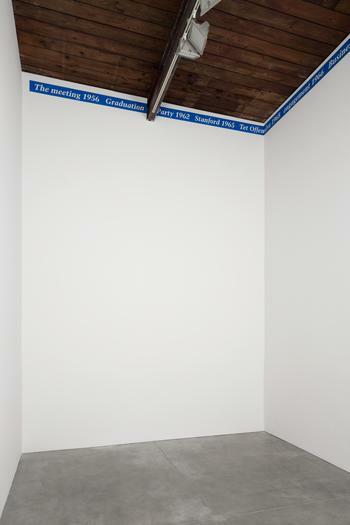 The particular closeness of Ault and Horn to both the fluidity and specificity of Gonzalez-Torres’s working processes during his lifetime is an invaluable resource and contribution to the understanding of the range of methodologies, open-endedness, and rigor of Gonzalez-Torres’s work.